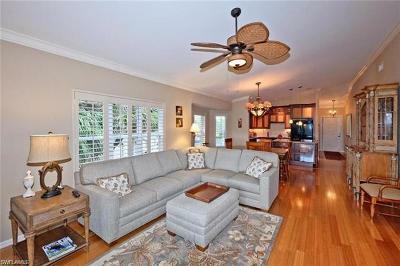 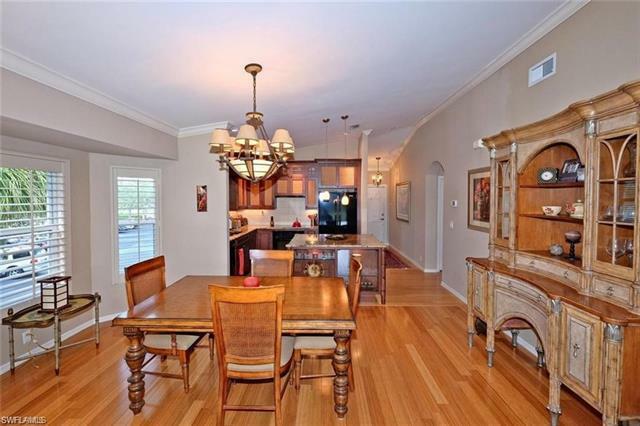 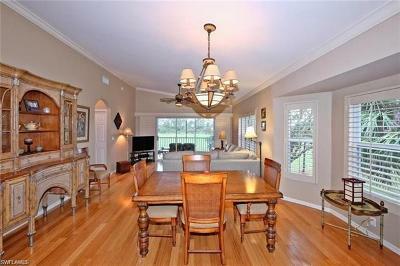 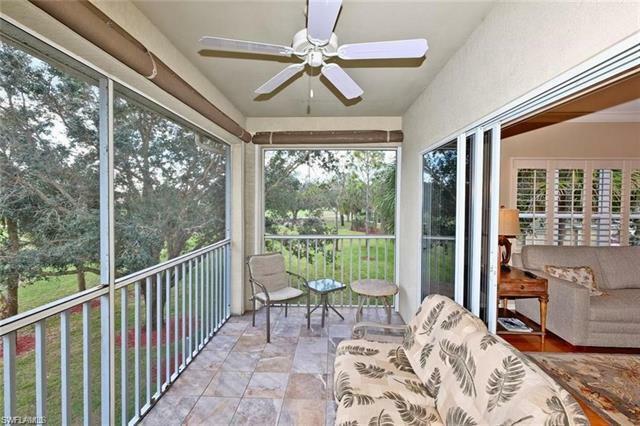 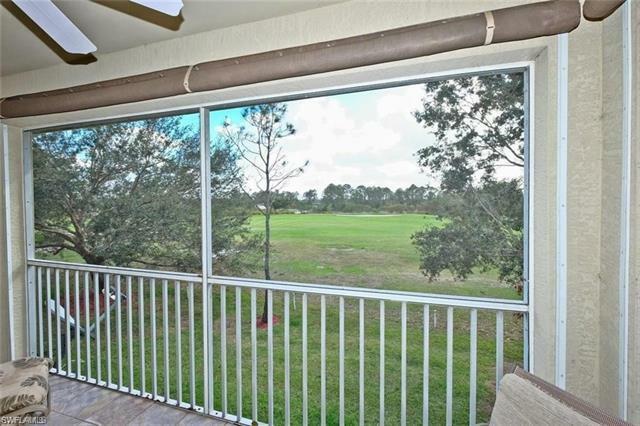 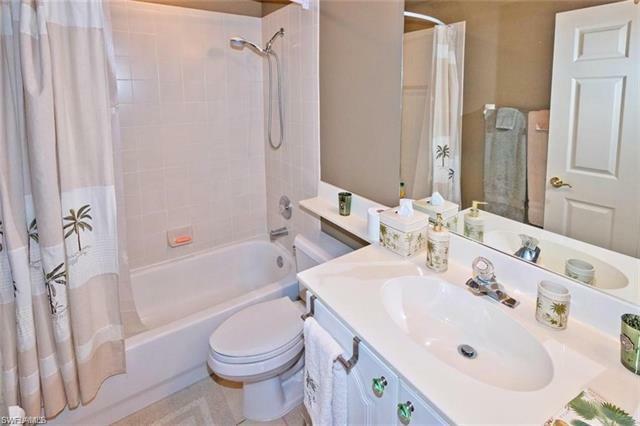 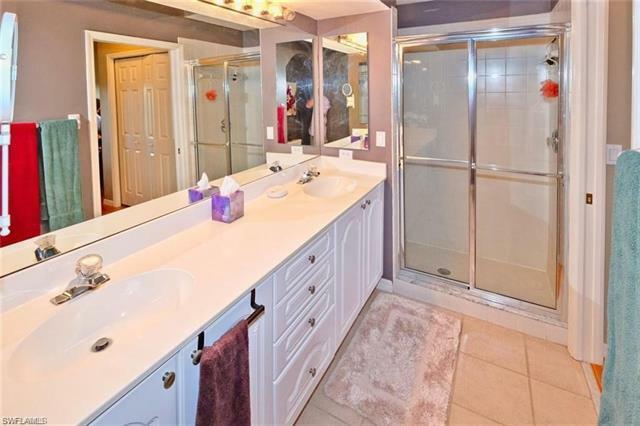 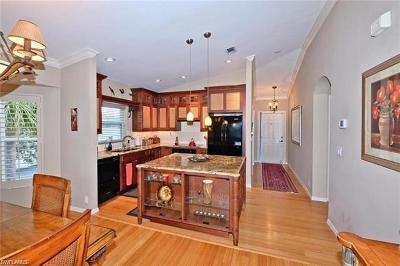 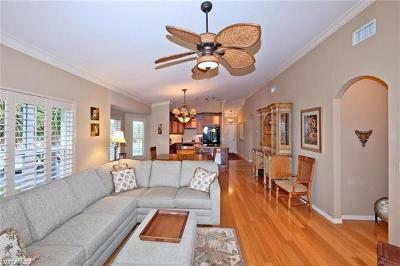 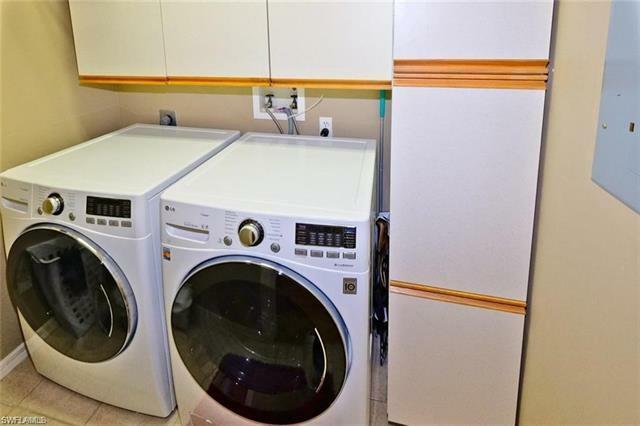 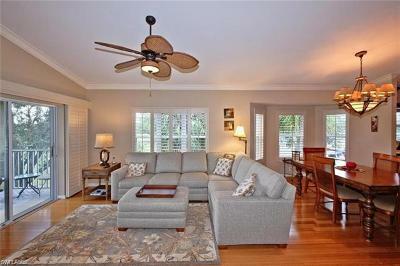 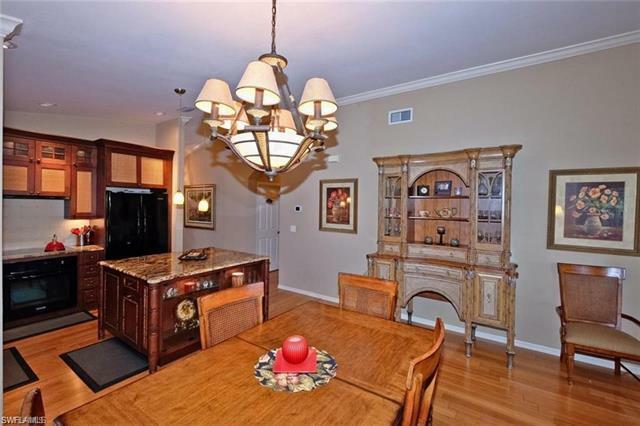 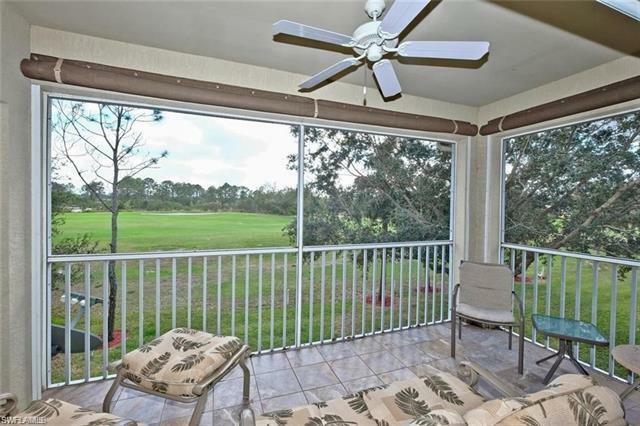 Must see totally remodeled second floor end unit in the gated community of Westminster Golf Club. This home is like no other one in Westminster. A wall has been removed to open the kitchen to the living/dining area. 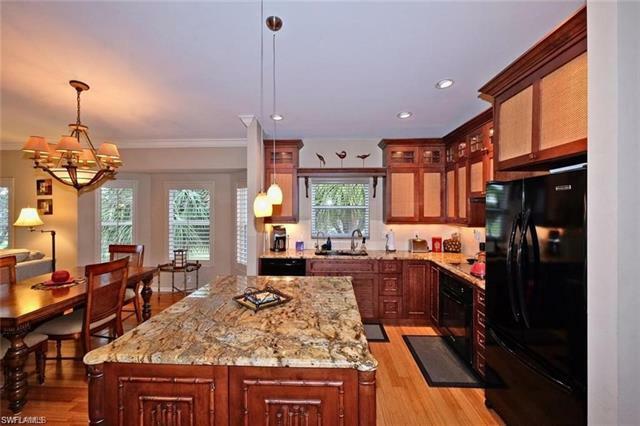 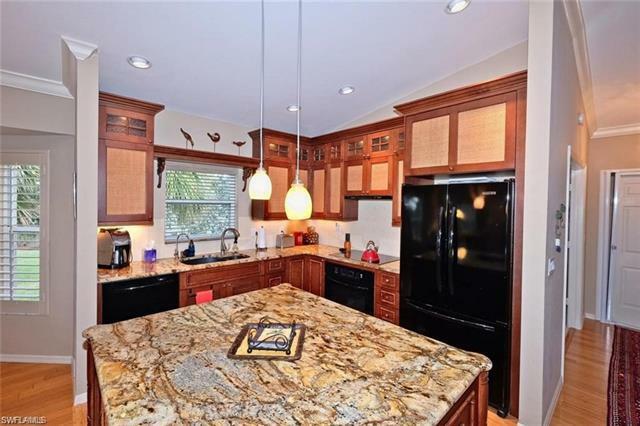 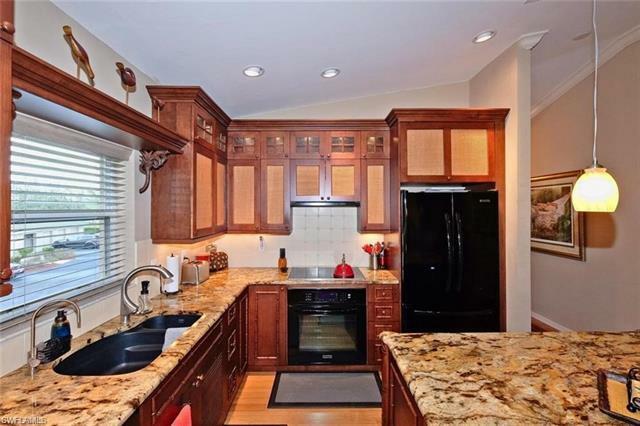 A large island with all granite counters were added along with top of the line appliances. 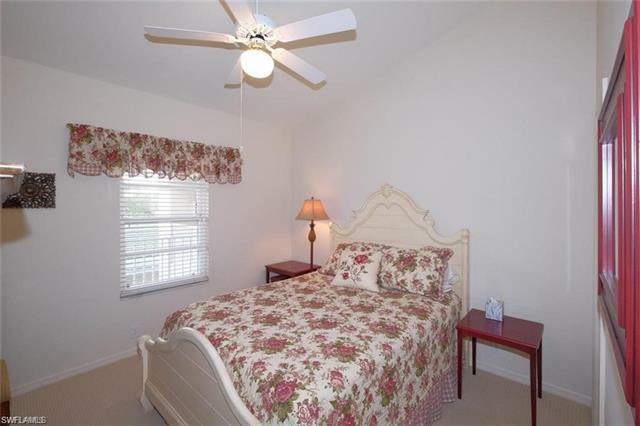 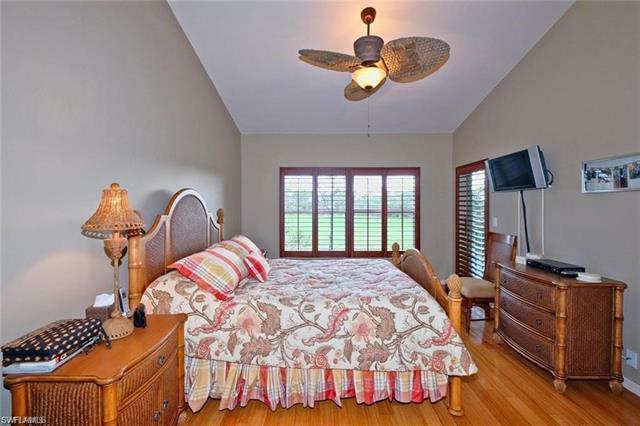 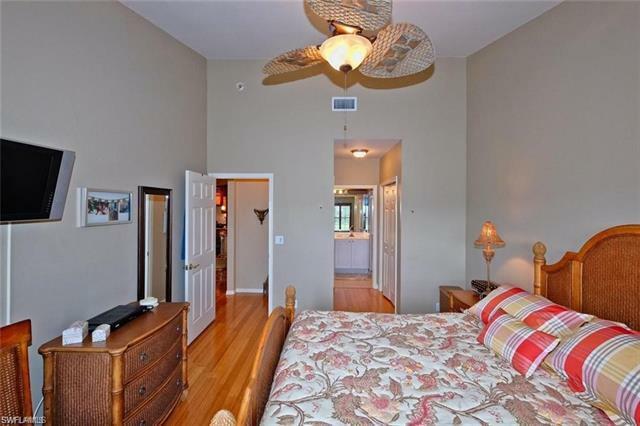 Bamboo floors, new carpet in bedroom and den, crown molding and plantation shutters complete this home. 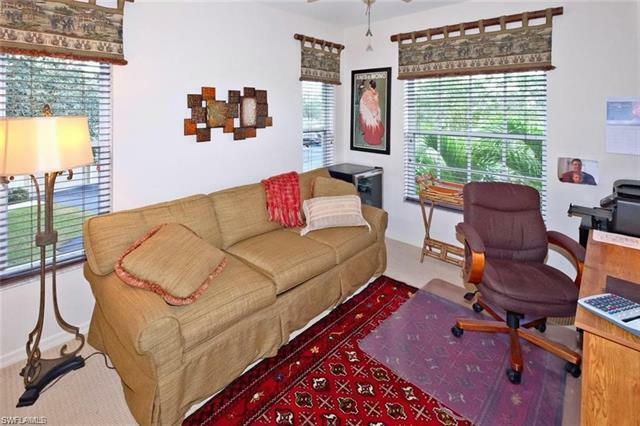 Make your showing appointment today.